The new Maruti Suzuki Swift has been launched at Rs. 4.99 lac onward, while the Yamaha Motoroid self-balancing autonomous bike turned most eyeballs, and Hyundai chipped in with the Swachh Can. The second day of the Auto Expo 2018 has come to an end, continuing with the launches of day one. While the first day saw most of the action, day two of the Expo saw two companies turn most heads with their exhibits. 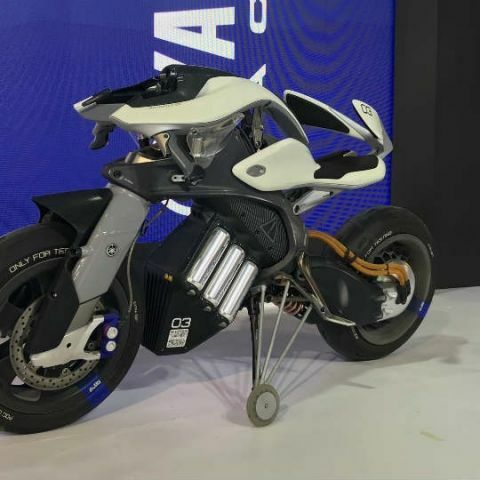 While Maruti Suzuki's official launch of the new Swift was anticipated Yamaha's Motoroid autonomous motorbike concept was a more concise show of how much technology has progressed in automobiles, and how it is not only confined to two wheelers. The new Maruti Suzuki Swift is finally here, officially. Prices for the Swift begin at Rs. 4.99 lac, and go all the way up to Rs. 8.29 lac. The popular hatchback is being offered in both petrol and diesel engines, and both the powertrains are being paired with manual and AMT gearboxes, which Maruti calls AGS (for Auto Gear Shift). The new Swift has a notably different design in both interior and exterior, with a buggy body sitting lower than the previous Swift. 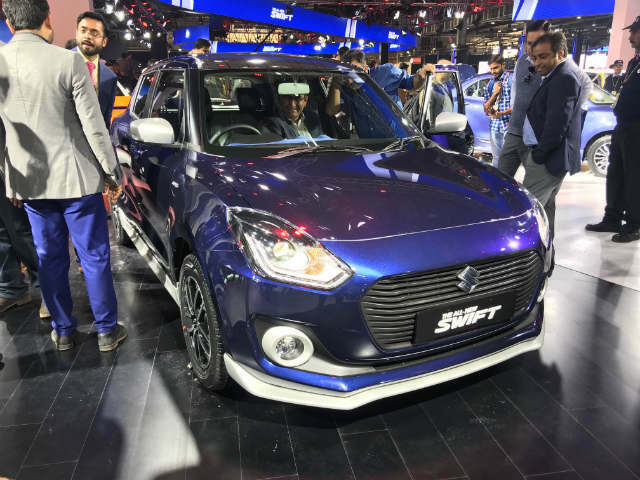 This, coupled with the new Heartect platform and the lower centre of gravity should provide a more stable ride, and as one would have expected, the Swift drew encouraging footfall even before the Auto Expo 2018 officially opened for the public. Along with its new design, the new Swift is also geared as a more lifestyle offering, buoyed by the new SmartPlay infotainment system, a flat-bottom steering wheel and sporty circular AC vents. Alongside, it has body-coloured inserts in its cabin, and belongs to the new family of Maruti Suzuki cars in India. This was arguably more impressive than most of the launches - a self-balancing motorbike that can adjust its seat girders according to the rider, project a floating augmented display in front of the rider, and go about autonomously. 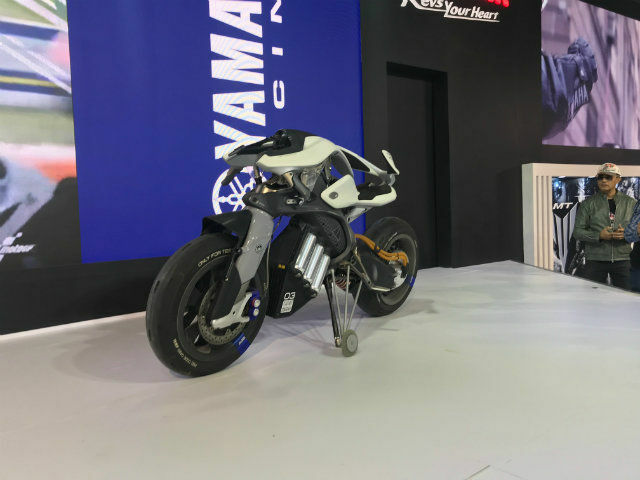 Yamaha's demonstration was only a glimpse of its full potential, where the Motoroid used its onboard computer and cameras to recognise the person ahead, switch itself on, balance itself on its two wheels, come forward, stop and go back with just hand gestures. Yamaha states that it is capable of doing much more, and going by its first glimpse, there is no reason to doubt it. We will be getting more dough on it soon, as the Yamaha Motoroid is the strongest show of autonomy in the field of two wheeler seen till date on Indian soil. 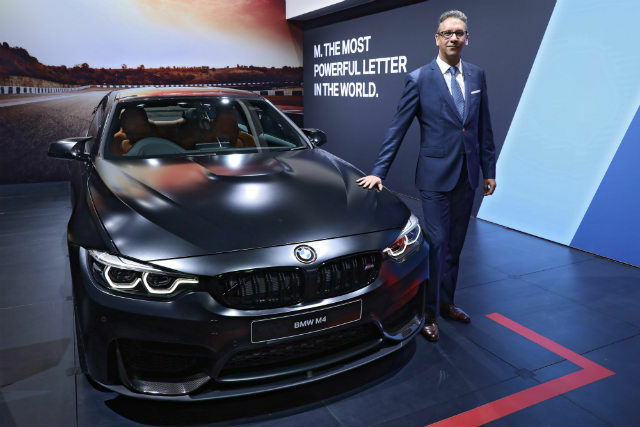 BMW has shared even spoils between the two days, and has launched a long list of vehicles that include the M3 sedan, M4 coupe, X6 xDrive35i M Sport SUV coupe, sixth generation M5, and the 6 Series GT. The five new cars are also joined by the F 750 GS and F 850 GS touring and off-roading bikes, which add to the company's luxury bike portfolio. The new 6 Series GT was expected in India for a while, and apart from this luxury grand tourer, the rest of BMW's portfolio is focused on its performance range. Technologies like the highly proficient iDrive system and augmented HUDs are steadily becoming more standard across BMW's entire portfolio, along with brake energy regeneration and standard safety technology which are also constant across all of BMW's new launches. The Auto Expo is always prone to celebrities making guest appearances. While yesterday was Akshay Kumar's cameo at the Tata Motors pavilion, today was Shah Rukh's crowd-pulling entrance at Hyundai's CSR initiative that saw the company launch "Swachh Can, a portable bin for all Hyundai Cars under its new CSR Pillar for India, Swachh Move". While the move was in line with Hyundai's CSR policies, it was pleasantly amusing to see the incredible rush of attention that outdid any launch at the Expo.